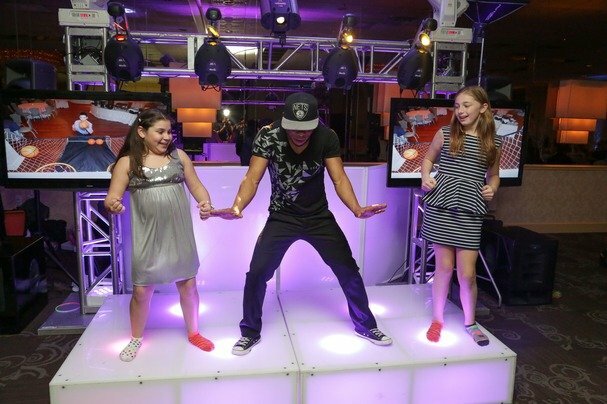 MC + DJ = A Rocking Dance Floor! 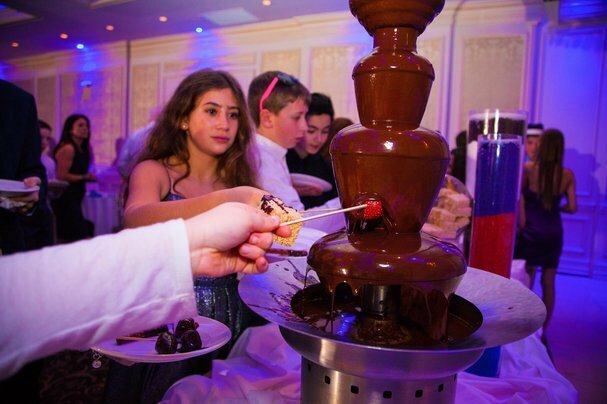 Your Mitzvah + Our Entertainment = Awesome! 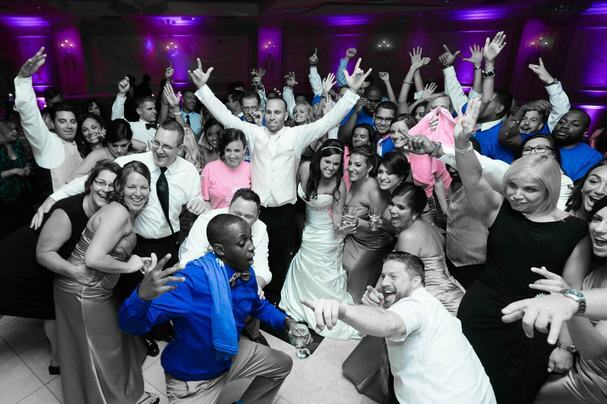 Epic Photography + Your Wedding = THIS! Creative + Modern Design = Perfection! Events That Have Made us Famous! Different from the last and make yours Famous in its own way! 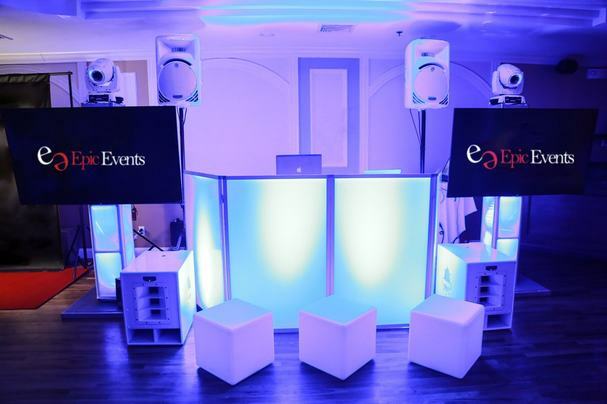 “WOW !” That’s the best way to describe how we feel about the job “Epic Events” did for us. I know giving 5/5 stars for each rating may seem a little unrealistic, but truly, giving them less than a 5 star rating would be inaccurate and a dis-service. There is no doubt, that we got so much more than we paid for. The quality of service that we received was impeccable. Justin and Epic Events are truly and industry leader and they set the bar, for quality, service, price, performance and competency. I HIGHLY recommend them. Justin was very very helpful in everything we needed for our event. The decor he provided was top quality! 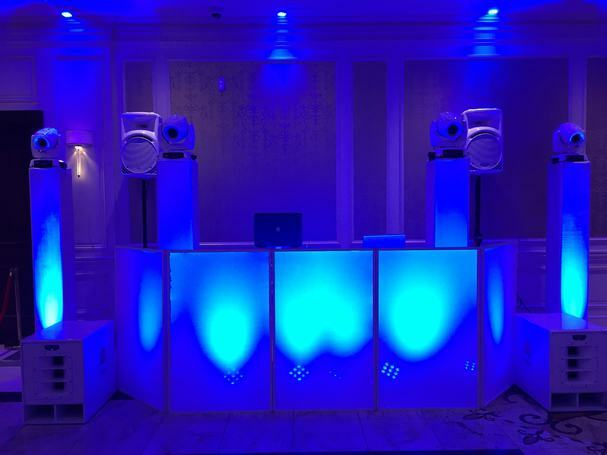 Our Unique Style is what we bring to your event. 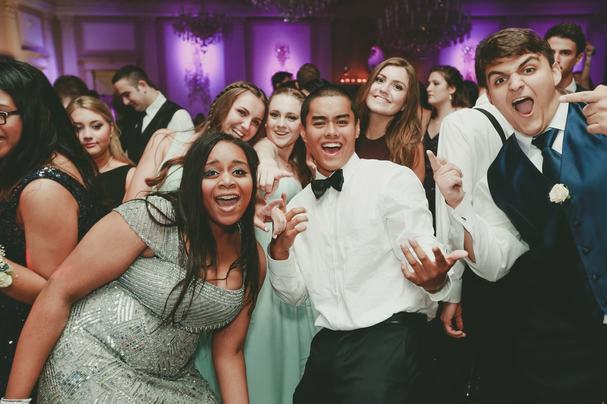 From Entertainment to Photo & Video all of our services are what will make your event the event of the YEAR! Creating special moments for a lifetime of memories. Our team becomes your extended family 🙂 Welcome to our family! Its Just part of our Vocabulary because that’s all we hear! 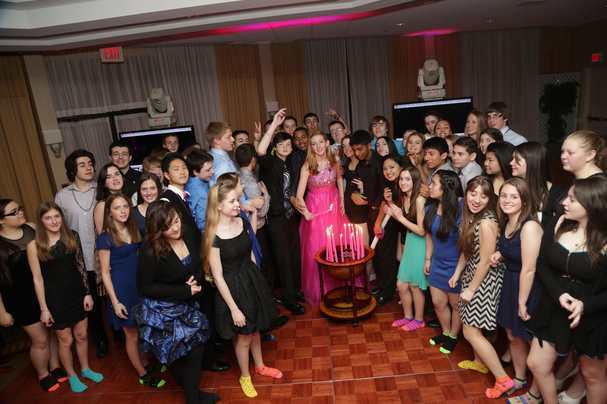 WOW you were there from Day 1 for us, Wow I had the best time of my life, Wow This party was EPIC! Trendsetting Creative ideas with a Modern Flare. This is what makes us Distinct and lets you be the Superstar. Any party is incomplete if it does not have music in it. Music is the glue that makes everyone stick to the dance floor. And, as far as entertainment is concerned, we have got your moves covered. There are some of the best DJs in the business who work for us and will make the dance floor go crazy with their groovy mix of songs. 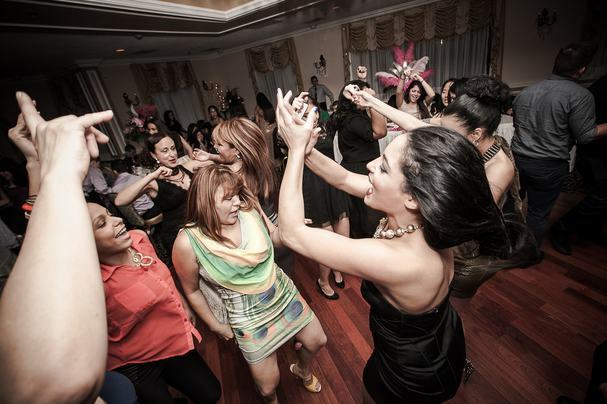 We have played at weddings and numerous events and each and every member of the crowd have enjoyed to the fullest. Our motive is to make sure that the event is a success even if we play a small part in it. 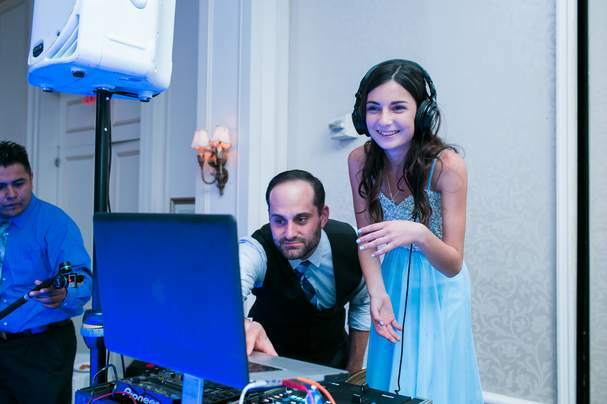 Our DJs have that innate ability to keep the guests entertained throughout the party. And, what’s more, you can also make one of our DJs, the MC of the event. We believe that your event is our event too and just like you would want it to be a successful one, we also have the same motivation to make your event successful. Pictures can speak a thousand words when they are clicked properly. And, that is what we are best at. 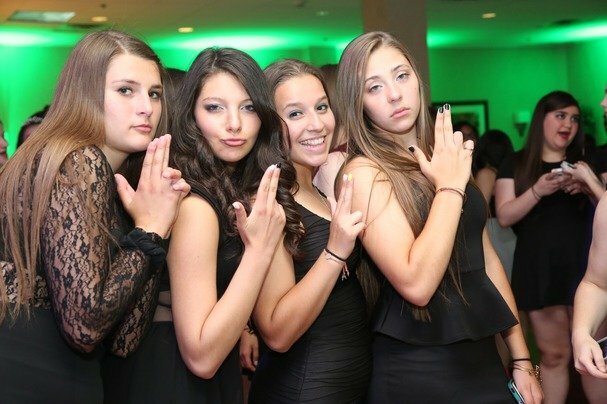 We cover the photography part for any event and you will find the photos to be so dreamy. Think of them as the memoirs that you will cherish years after when you are sitting and recalling as to how the event went. 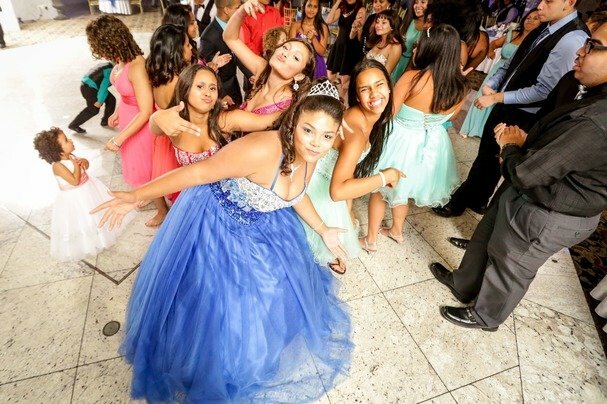 We can assure you that you will definitely remember Epic Events because of the epic photos that our photographers will take. 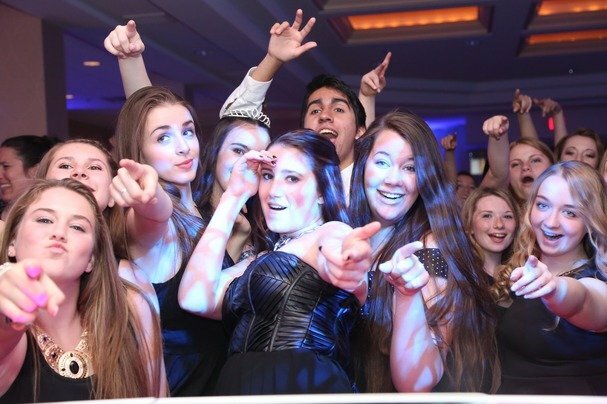 Capturing the moment of an event is what we are best. The events that we have covered till date are living examples of the magic that our photographers can create through their lenses. From pre-wedding photoshoots to taking memorable photos on the wedding to the reception party, we will not miss anything that comes our way. Our team is always enthusiastic to come up with new poses for the bride and groom. You can also check out some of the amazing photos that we have already taken on our photography section to find out how good we are at this service. Any event becomes extra special when the video is taken and you see it with all sorts of background music and cinematic edits. It can be the first birthday of your child or your first anniversary or even your wedding, we make cinematic videos like no other. Our editing team is a genius and so is the videography team. Our ability to cover the biggest of events have given us the confidence to make any event look special on film. You must have seen the wedding videos of your friends or relatives and how dreamy they look once they are played. Epic Events will make sure that your video looks far better than what you have seen till now. We have a collection of wonderful tunes that will suit well for any event. One of the best things that you will find at Epic Events is the editing. Our editors have a wonderful idea of what to keep and what to edit. In fact, we also bring you into the picture so that you can suggest and let us know if you want any particular part of the video to be added or removed. There are times when we removed the bits and parts of drunk relatives to make the video look neat and clean. A very fun part of any event is the small booth where guests go in and take photos in various poses by putting on different props. 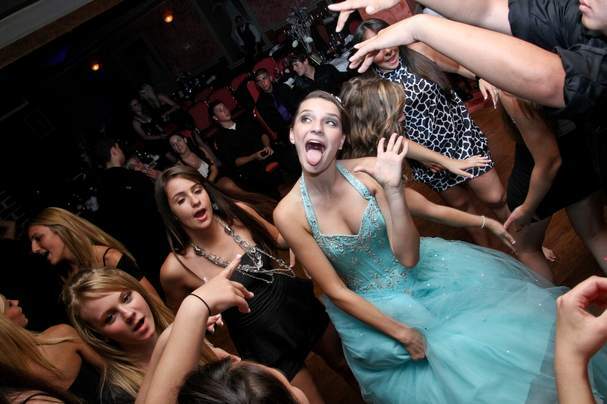 The pictures that come out are hilarious. 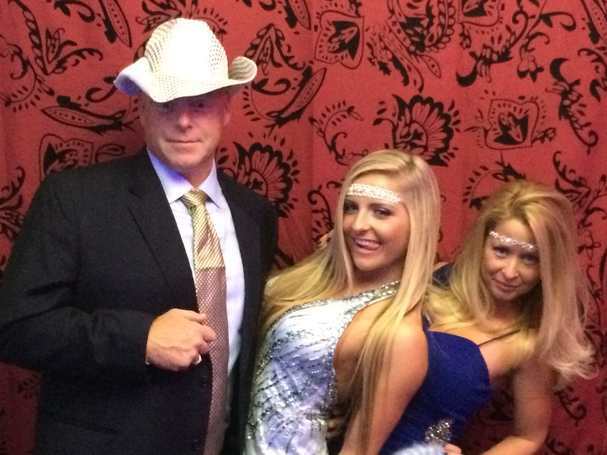 Epic Events will provide photo booth rentals for your event too. There are hundreds of different props that you can use from the photo booths and we guarantee that your guests will have a wonderful time. Kids are very fond of photo booths and that is why we have an entirely different section for kids where they can dress up as their favorite superheroes or cartoon characters and take lots of photos. We will print them and even make a collage if you want. Weddings are epic. And, so are we! We don’t just knit through the photos or videos or music; we create an atmosphere that can make your wedding the most memorable one for you and your guests. Our way of monitoring the crowd and keeping them entertained in every way is what makes the weddings so perfect. From versatile music to the dancing tunes of the DJ to the picture-perfect photography, everything is well-measured and tailor-made for our clients. 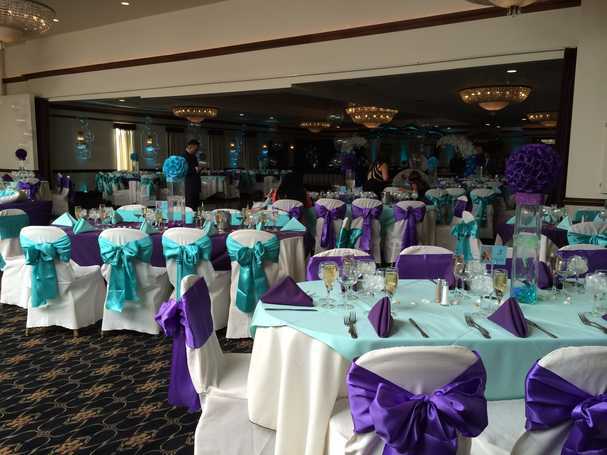 We believe that the wedding is as much your event as ours. That is why we work hard to get everything right for this special day. Our trained team has worked very hard to get great accolades from previous clients and the testimonials speak for themselves. So, if you have a wedding in a few months or planning a big party, do let us know at the earliest. 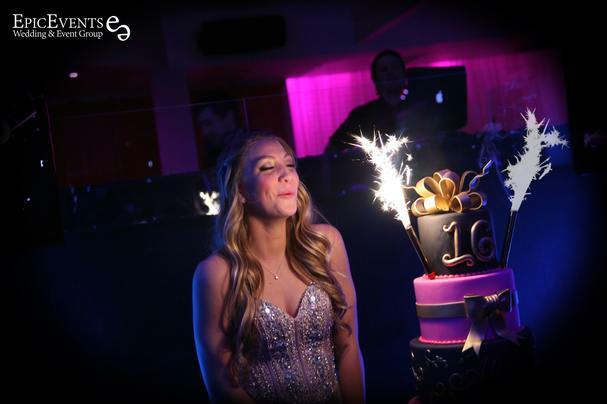 We will be more than happy to make your event successful and memorable. 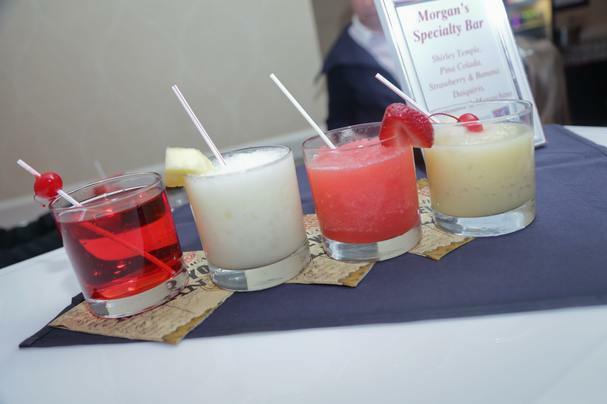 Just as the name goes, we try to make every event epic for our clients. 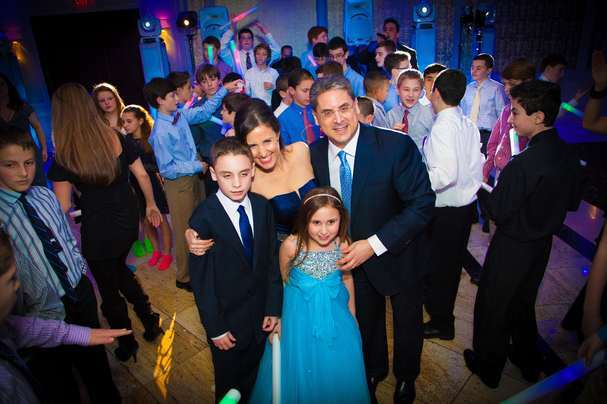 Give us a call on 201.203.6400 or write to us on info@epiceventsnj.com and we will take it from there on.